The ATO has confirmed it will not force micro employers to purchase payroll software, as it begins consulting on tailored Single Touch Payroll solutions for the smaller end of town. While legislation to expand STP to employers with 19 or less employees from 1 July 2019 is still before the Senate, the ATO has begun seeking expressions of interest from digital services providers to develop Single Touch Payroll software for the micro employer market, namely those with one to four employees. The ATO will look to work with providers to develop a low or no-cost solution, software that has a simple user experience and a solution that will enable STP reporting within no more than 5 minutes. With concerns from the industry over the potential financial outlay and regulatory burden that STP will impose on small businesses, the ATO have sought to ensure service providers meet a number of criteria, including charging no more than $10 per month in all-up fees, a set up routine that can be completed in 30 minutes or less, and easy to access help for employers will little to no digital experience. The opening of expressions of interest follows comments from ATO STP lead and Assistant Commissioner John Shepherd who earlier told Accountants Daily that it would be working with the industry to “look at the some alternate reporting mechanisms” for microbusiness. 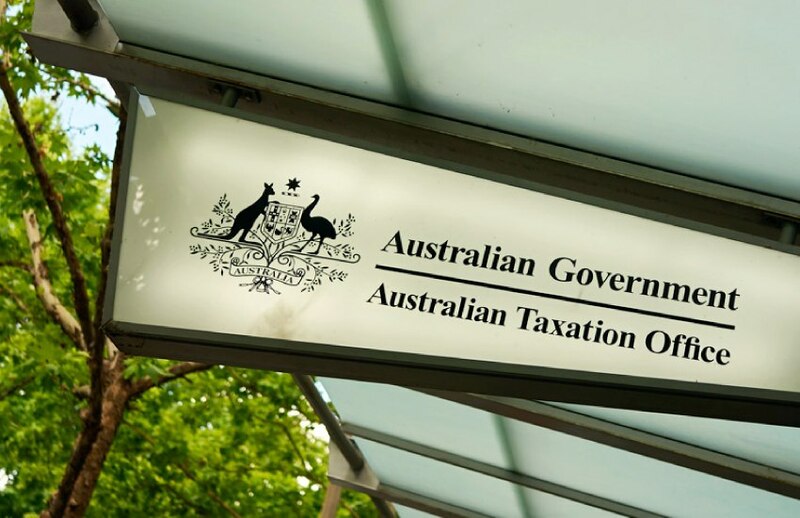 The ATO will accept expressions of interest up till 16 October, with a plan to publish a public register of ‘tailored micro solutions’ by 10 November 2018 in a bid to spread awareness to employers. Tax Office figures from its STP Small Business Pilot show that around 390,000 businesses are currently not using payroll software, with around 100,000 having little or no digital experience. “If the legislation passes, the ATO’s focus will be on supporting small employers to make the transition. The ATO will not force small businesses to purchase payroll software,” an ATO spokesperson told Accountants Daily.